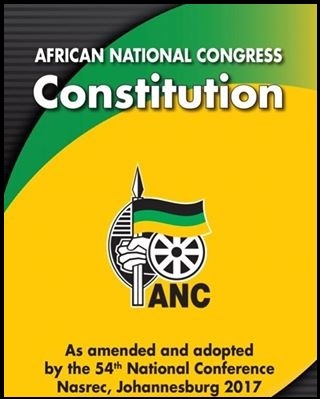 The African National Congress( ANC)in the Eastern Cape is extremely shocked at the brutal assassination of an ANC leader and who was also a ANC councillor at the Sakhisizwe Municipality in Chris Hani Region. Comrade Thanduxolo Nobhongoza ,45, was shot dead whilst walking in one of the townships at Cala yesterday( 29 November 2018). 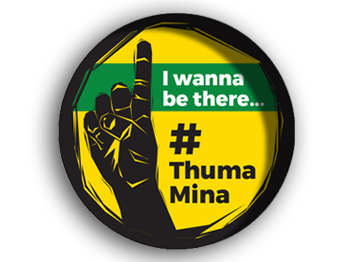 Comrade Tebla grew up in the youth movement within the ranks of the ANC in Cala and grew in stature to also serve in the PEC of the ANC YL. He served the ANC structures well including various deployments , one being a Mayor of Cala Municipality and also served as a Manager responsible for Community Services. 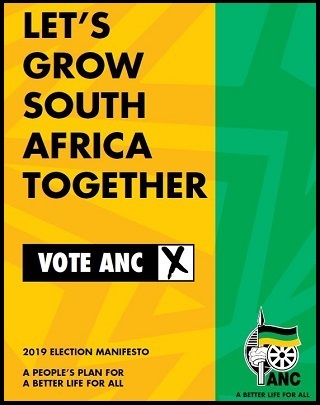 He was killed whilst serving as a Chief Whip of the ANC in Sakhisizwe Local Municipality. We are still reeling from shock and very devastated by this untimely death of a hard working cadre – forthright and uncompromising person. How we would have wished that police hunt and track down the criminal syndicate – blood thirsty vampires who would stop at nothing to pursue their ill intended activities and mission. Our minds and hearts are with his wife, family and the entire community of Sakhisizwe which is still as shocked as we are with the passing of this special cadre of our movement. We request that all and sundry should respect the family in their time of bereavement , and to allow the law enforcement agencies time and space to get to the bottom of this heinous crime. We will treat this time period with the sensitivity it demands and allow for law enforcement agencies the space to perform their work without interference. The ANC calls on the people of Sakhisizwe and those who have seen perpetrators of this heinous act to assist police investigation, so that perpetrators can be apprehended as a matter of great urgency.